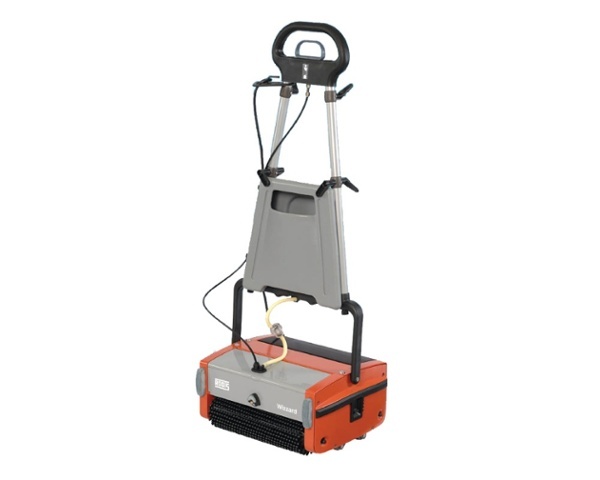 Just about anywhere you need a clean & spotless surface. 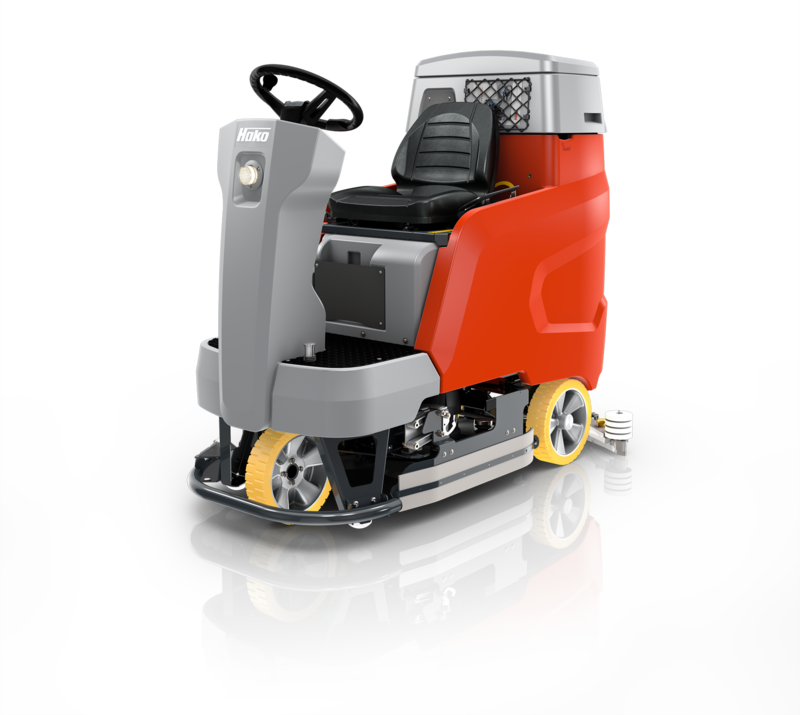 The Wizzard comes with four brush options: Soft , Medium, Hard, Escalator and Side Brush. 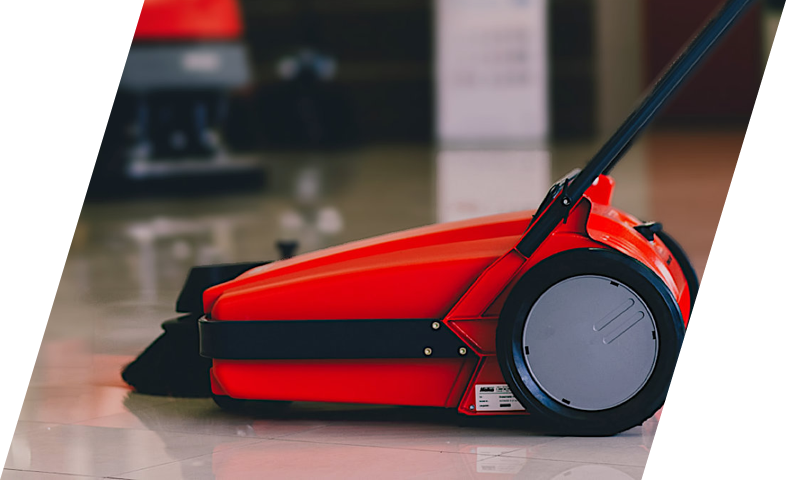 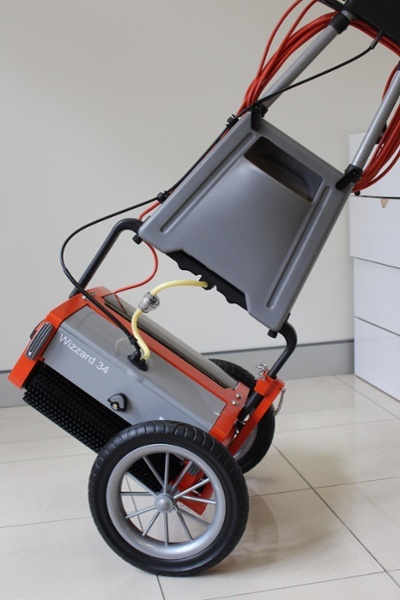 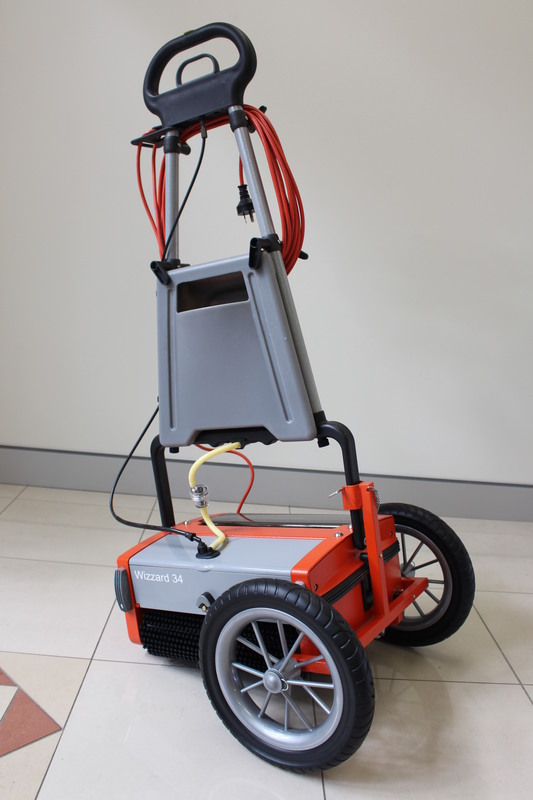 The "Wizzard" is a unique, versatile, high quality mini floor washing machine, designed to clean different types of floors. 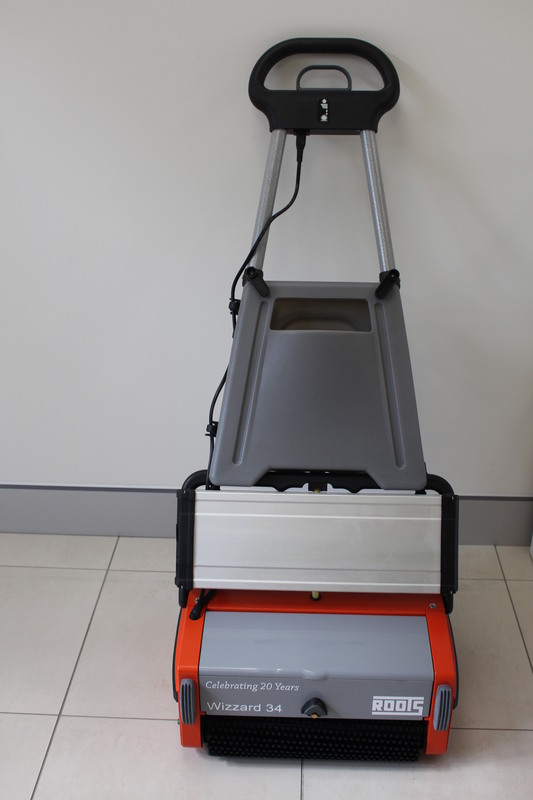 The compact and hi-tech design enables the machine to be operated under shelves, cots, tables and chairs where other machines normally cannot reach. 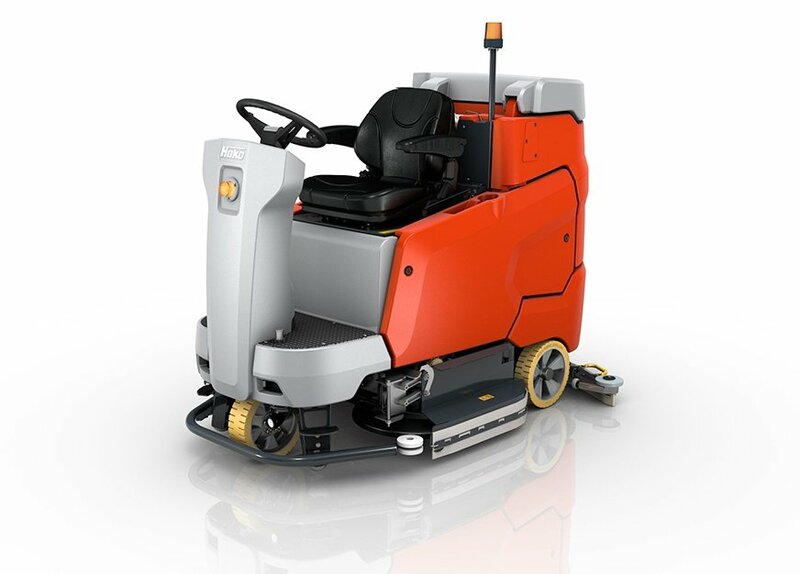 The rugged design of the machine ensures trouble-free and continuous operation. 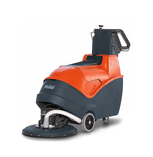 Different types of brushes are available to suit any type of floor including escalators. The 4-stage brush pressure adjustment device is provided to compensate for the wear of the brushes which ensures optimum use of the brushes.